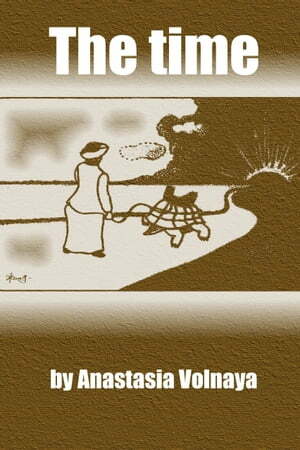 The time - the collection of prosaic works of the different years mentioning philosophical and religious story. 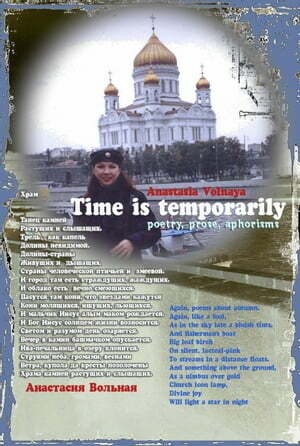 Anastasia Volnaya - the Russian poet and the prose writer. Therefore when translating distortions and discrepancies are possible. But it seems to me that the essence and images are transferred precisely.